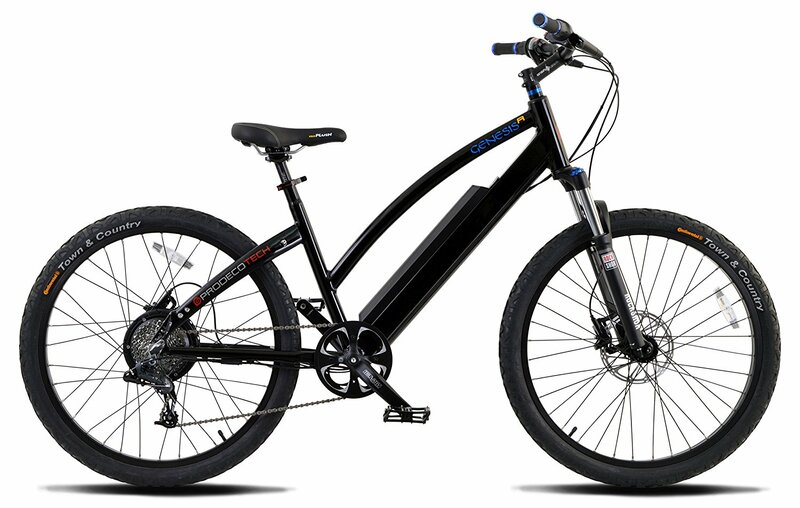 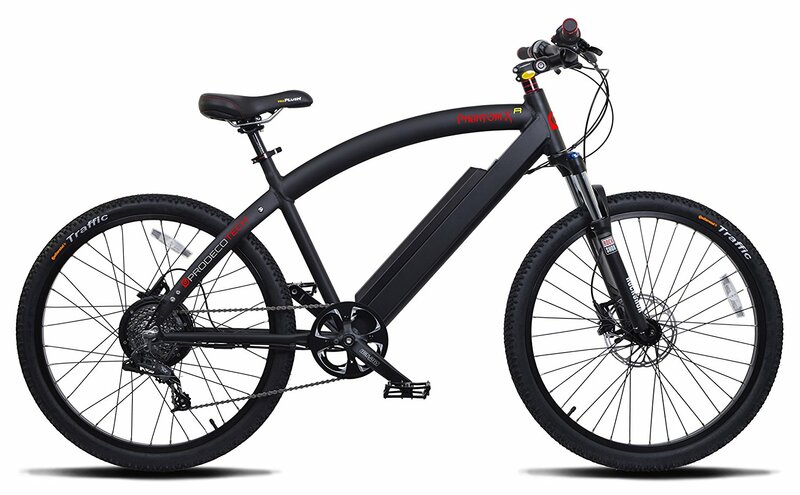 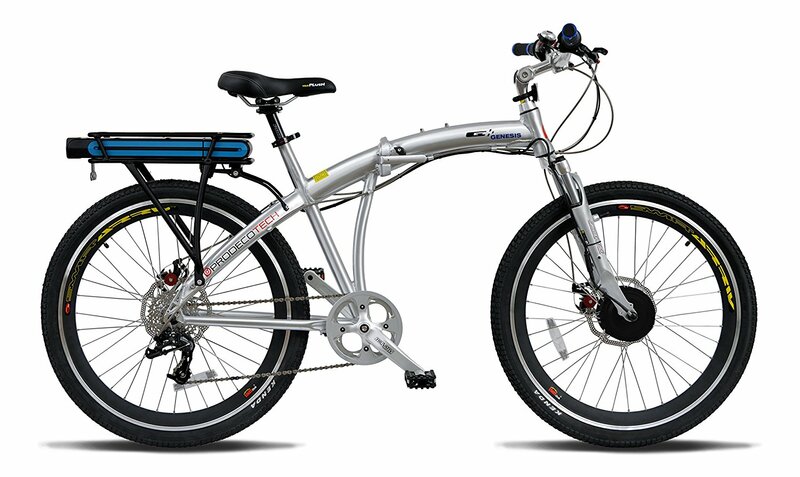 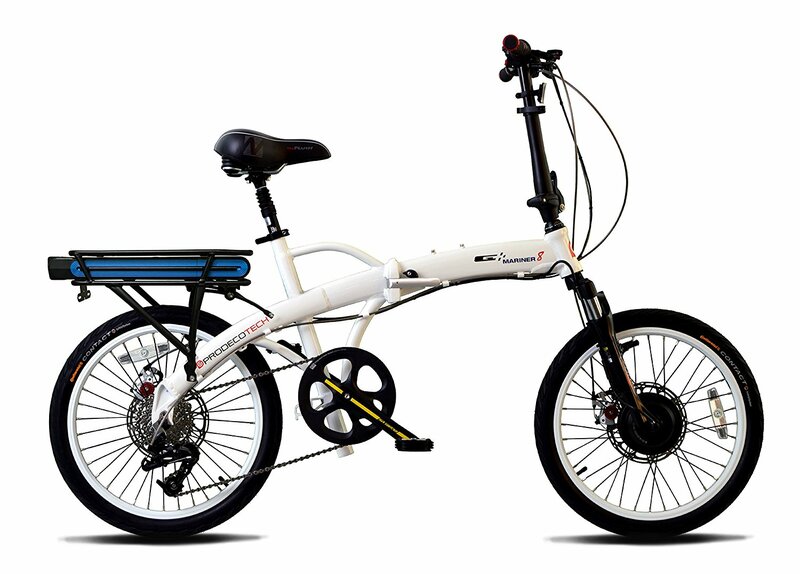 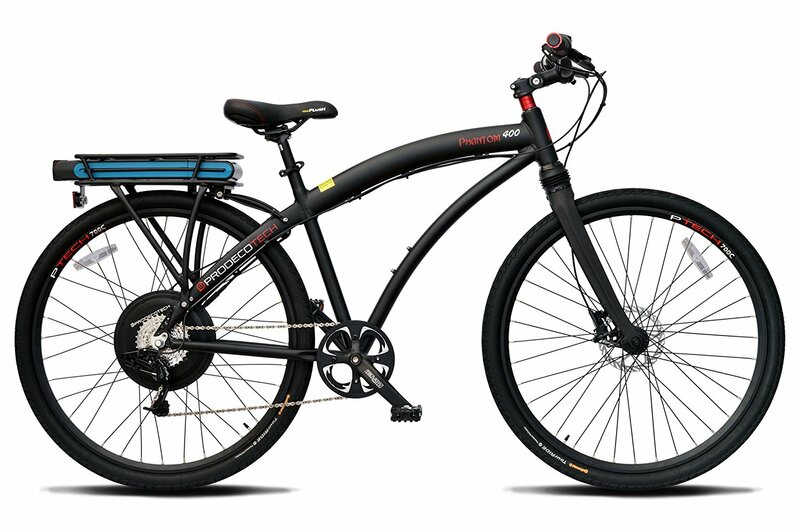 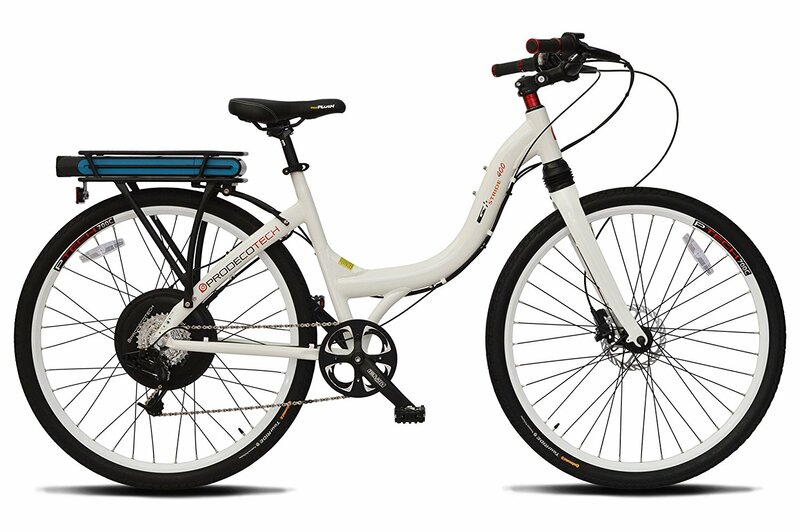 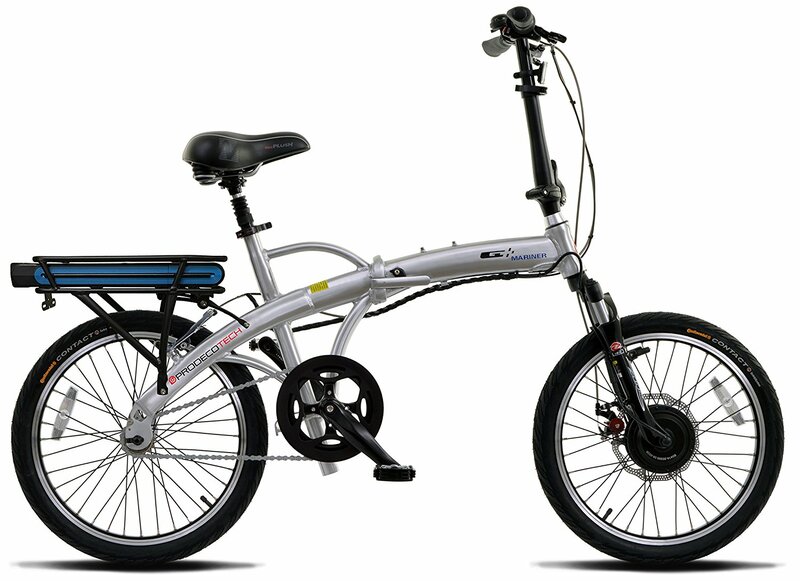 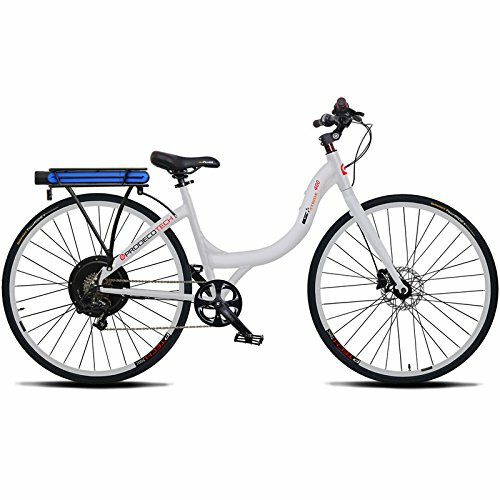 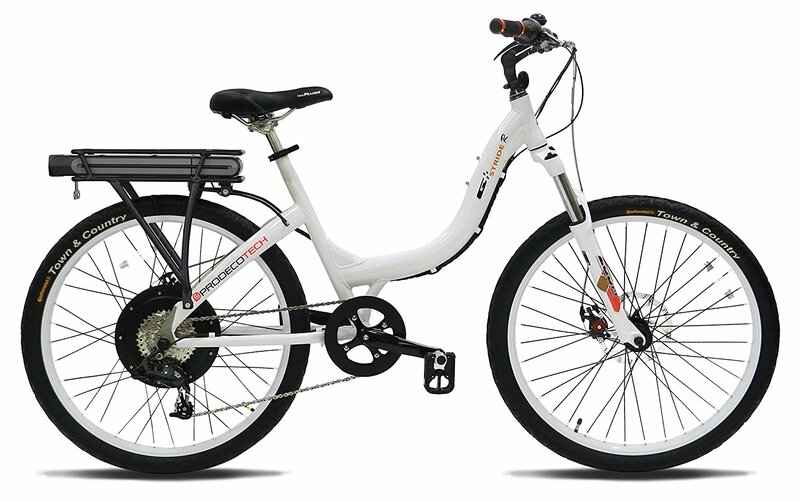 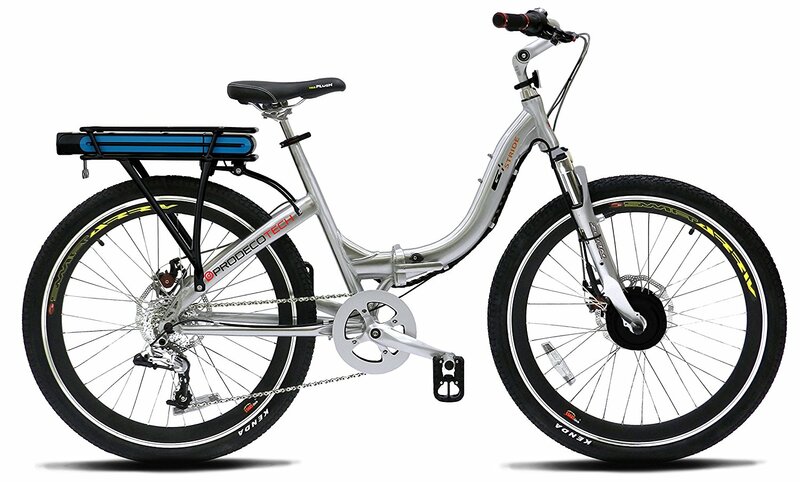 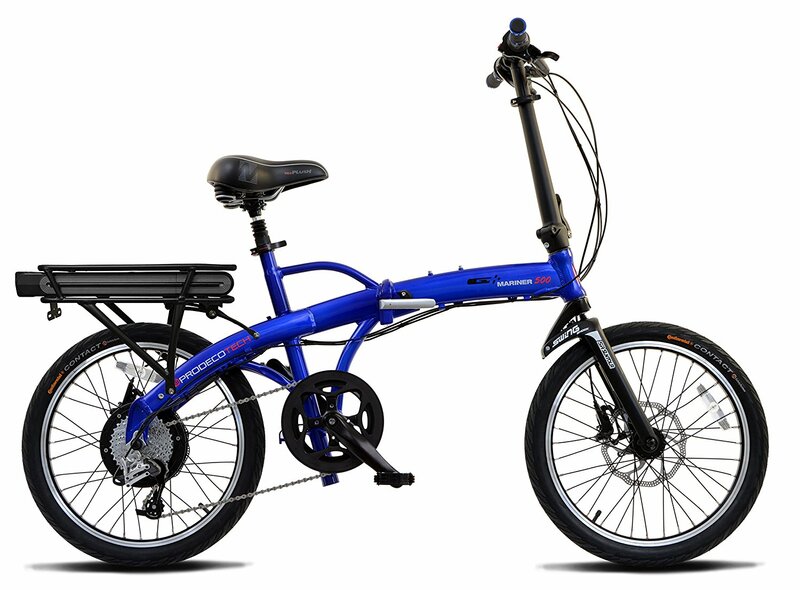 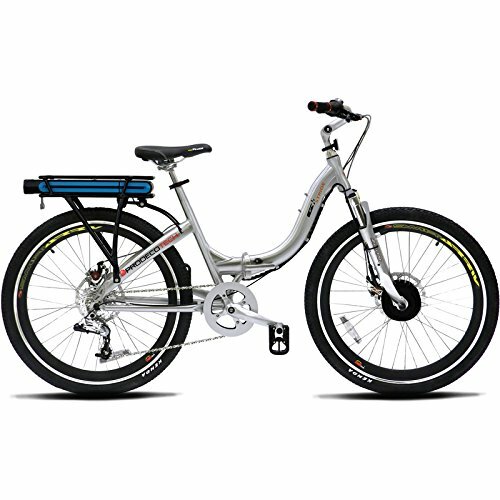 The popular Genesis commuter e-bike has been reinvented in the all-new version 5 design for 2015. 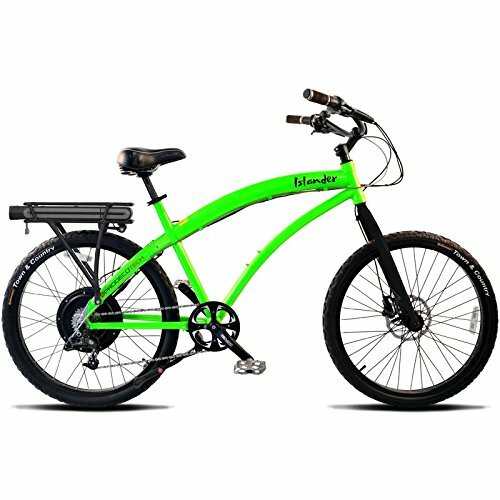 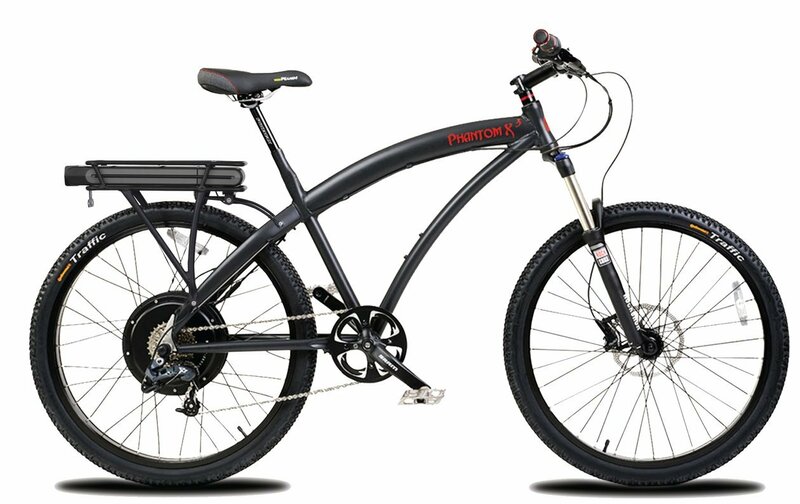 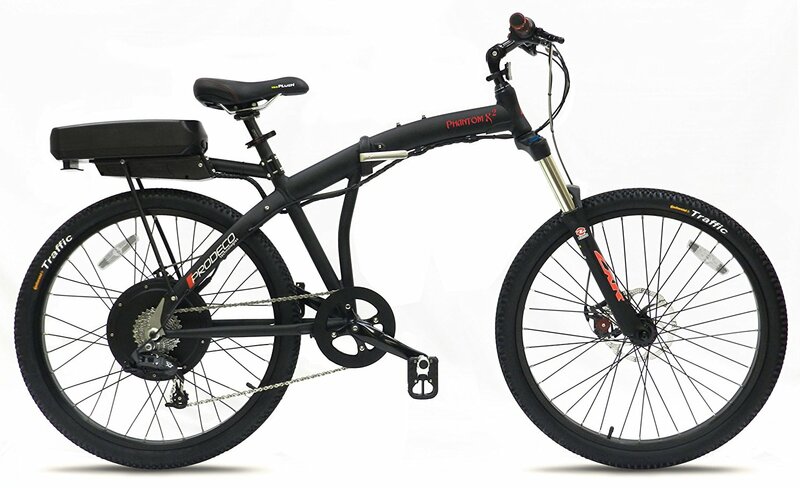 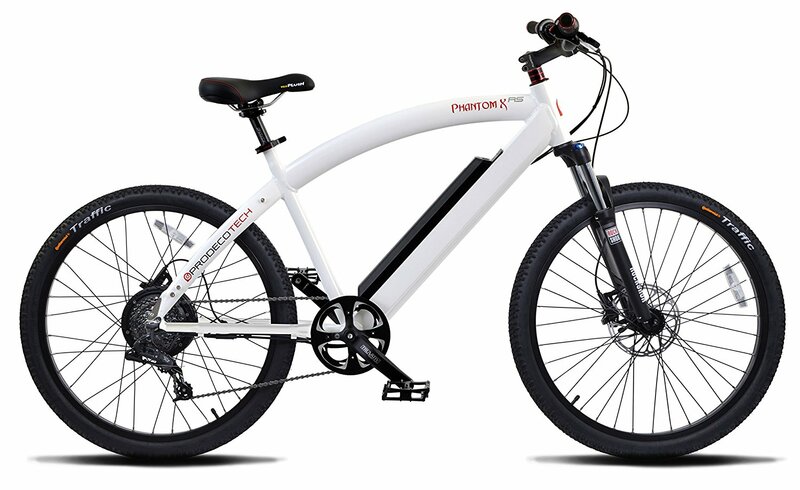 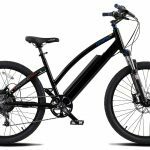 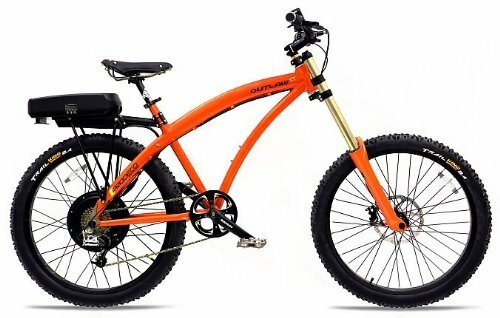 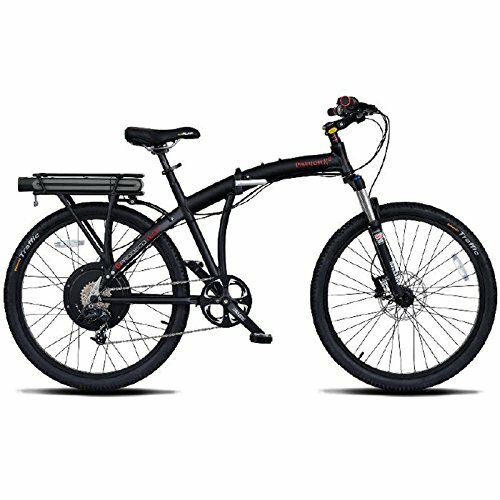 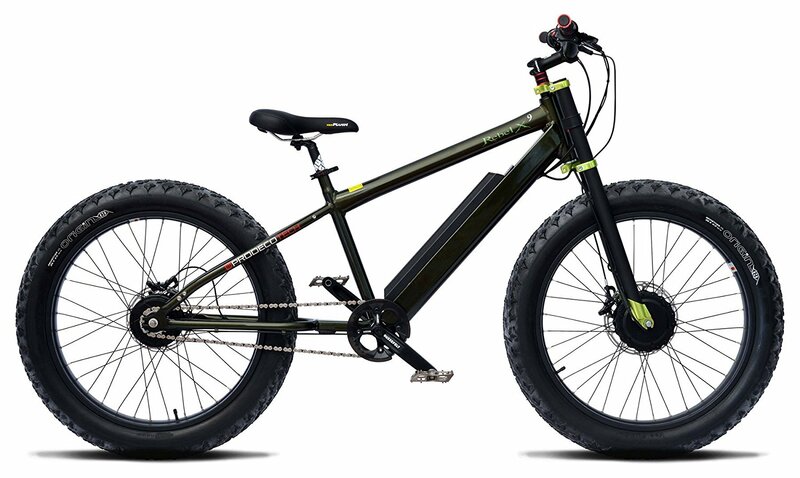 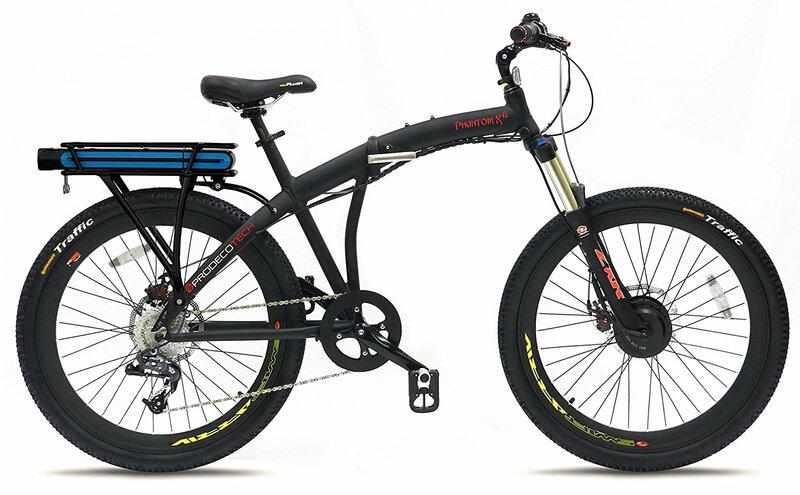 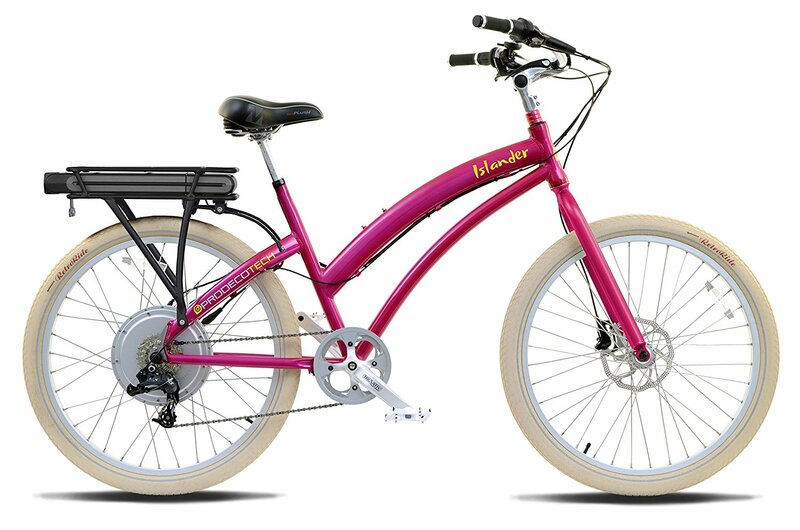 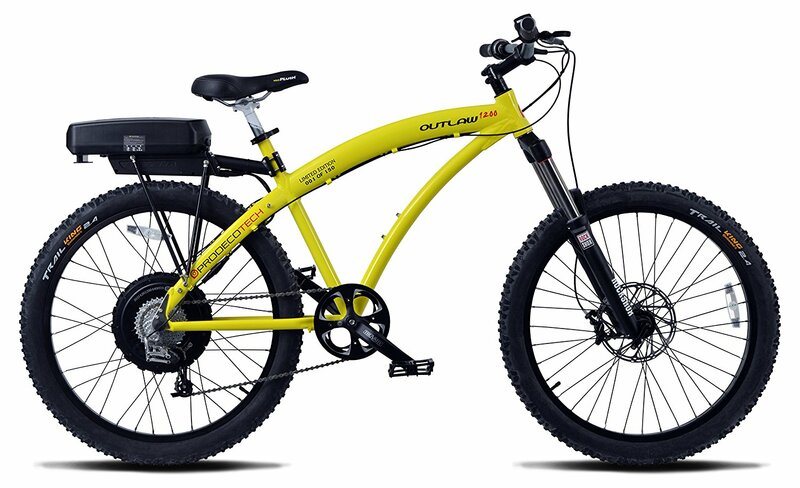 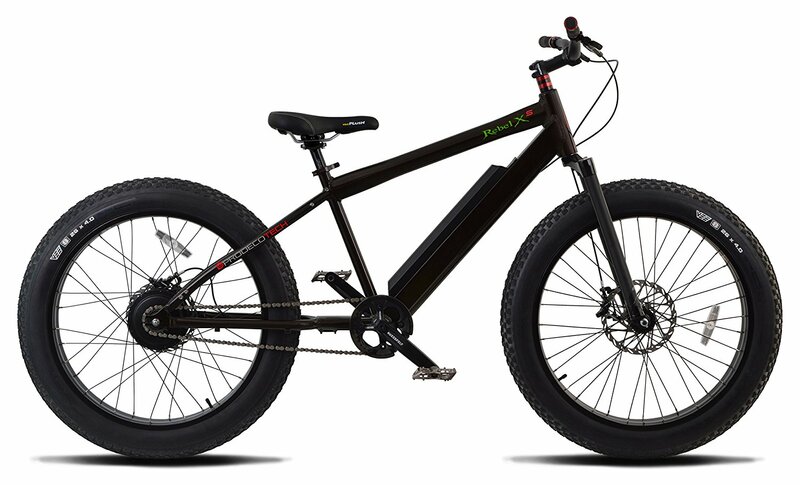 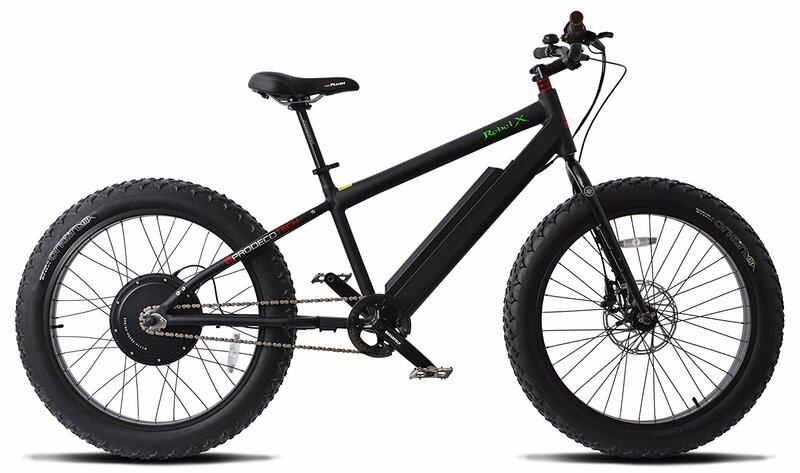 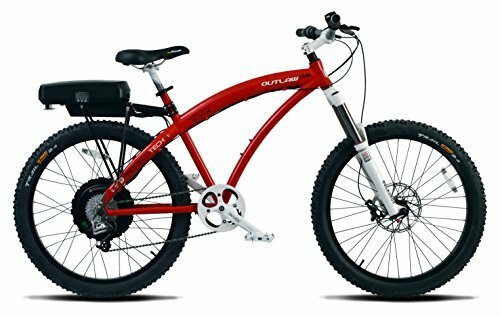 The biggest innovation in this new version is that the battery is now mounted in the downtube of the frame. 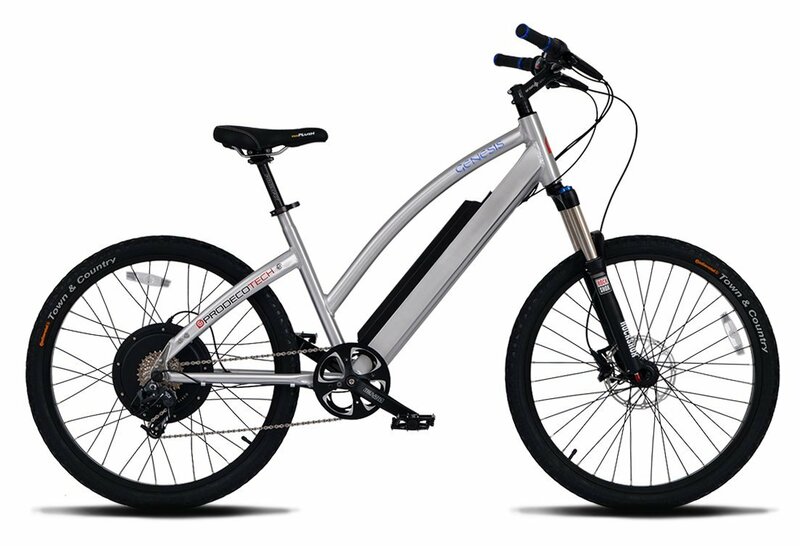 This new design allows for a better balanced bike and increased protection of the battery from the elements. 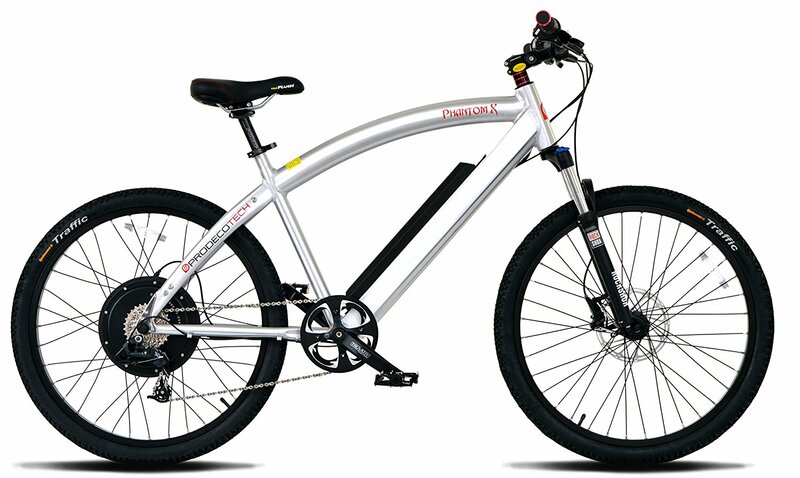 The battery is equipped with Samsung cells that add up to 14.25Ah of energy. 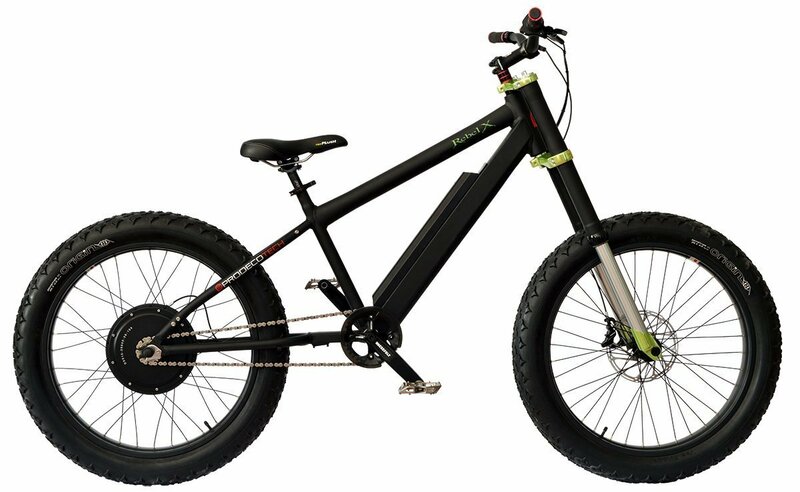 This higher capacity battery is necessary for the more powerful 600w motor. 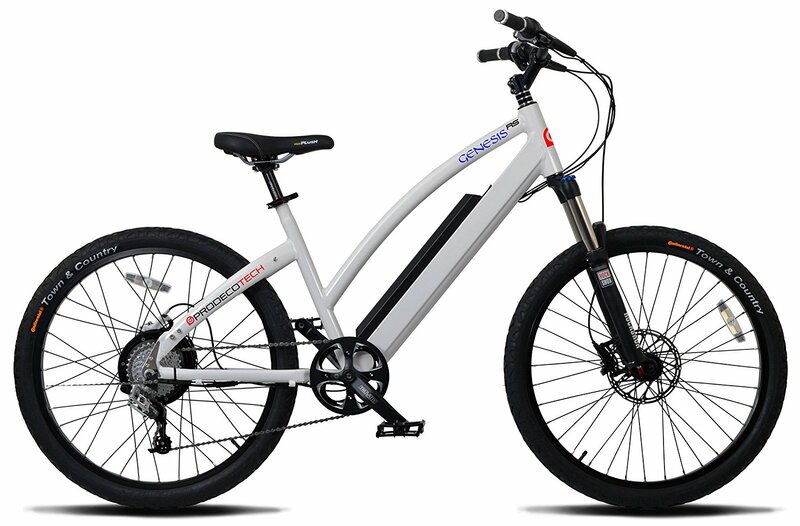 The braking system has also been upgraded to SRAM DB1 Hydraulic Disc Brakes and the RockShox XC28 provides more robust suspension. 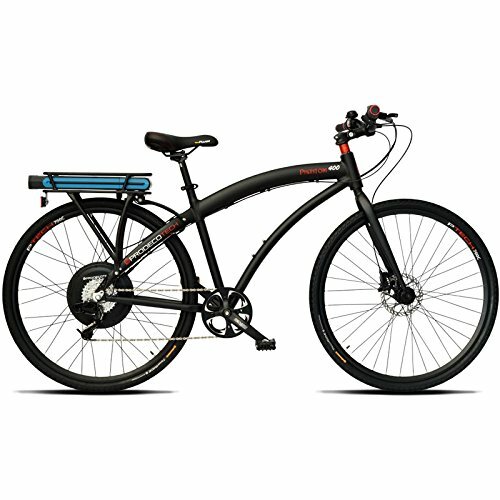 The Genesis has evolved into a comfortable commuter with better performance and power.